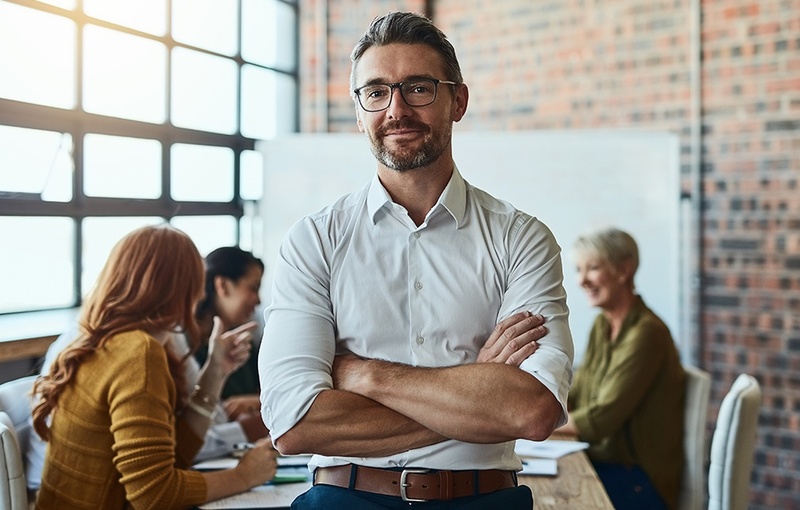 Saving money and time on purchasing contracts. Emma, Inc is a digital marketing platform that serves all industries. Emma chose SpringCM to become the single, centralized source of truth for their purchasing and vendor documents and contracts. 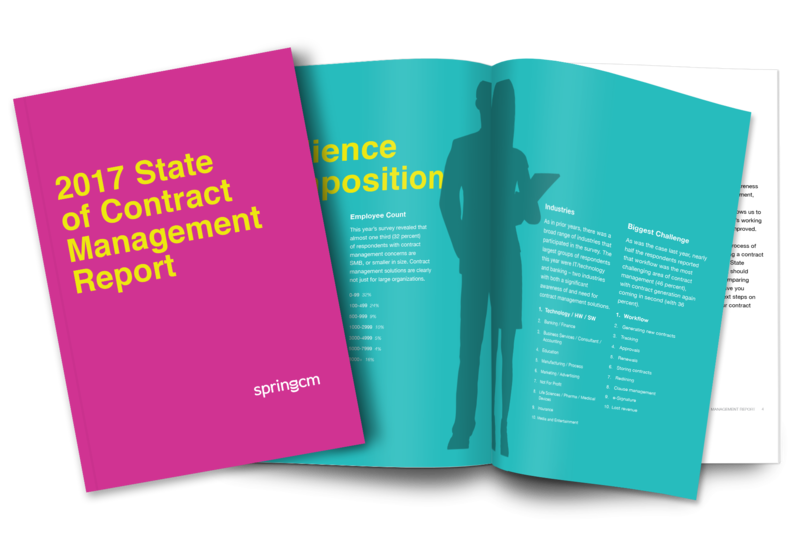 "SpringCM is my right hand for contract management, not sure what I would do without it." Emma needed to get a handle on its purchasing and expenses. They were a Salesforce customer but were without a central location for storing vendor contracts. The purchasing department had been operating without a real process, which caused redundancy and excess spending. 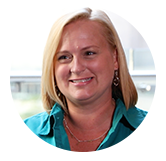 Emma needed a solution that would store vendor contracts and documents in one location and make them searchable and accessible from anywhere. A central contract repository provided visibility and flexibility, changing the way the department worked. With SpringCM, Emma's employees found the visibility and flexibility they required for storing and accessing documents. They were able to create workflows that would manage the approval process and signatures for vendor contracts. 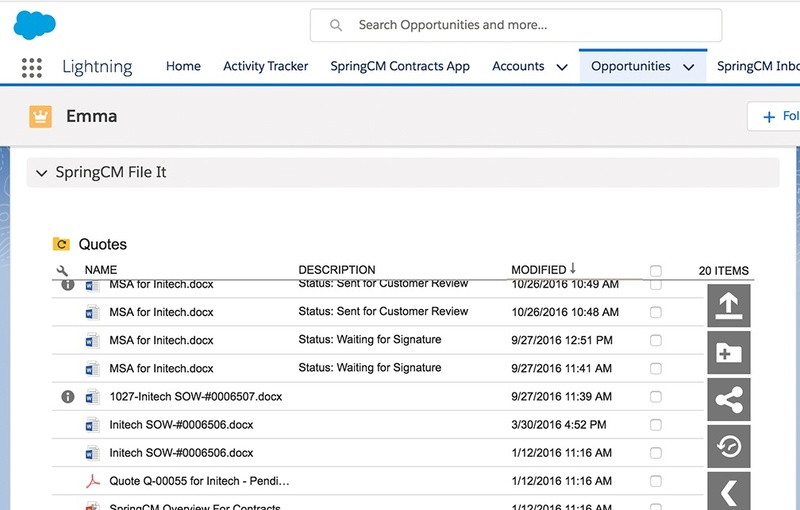 In addition, SpringCM provided an audit trail and the ability to generate reports on demand or automatically.